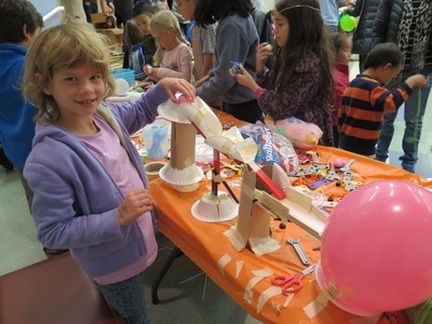 LGEF raises essential funds that ensure the children of Los Gatos Union school district receive high-quality programs and resources vital to their education. Today Los Gatos Education Foundation (LGEF) is a volunteer-run, 501c3 non-profit organization that raises private funds through our annual giving campaigns to support the students of Los Gatos Union School District. The LGEF board are Los Gatos parent volunteers who care about ensuring the highest quality education for our children. LGEF staff keep the organization running and ensure continuity from year to year. Los Gatos students benefit greatly from the generosity of our local and bay area LGEF Business Supporters.